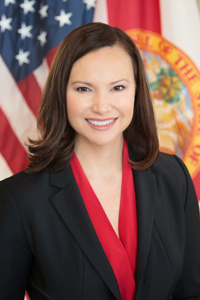 This site was created to expand the scope and services of the Florida Office Of The Attorney General National Conference on Preventing Crime. 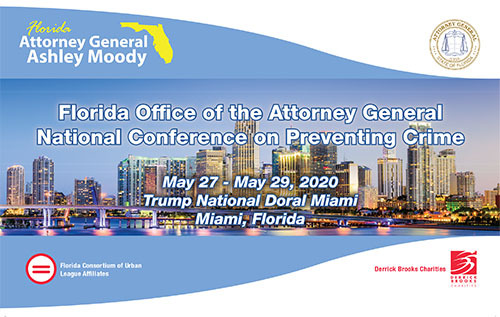 It is designed to foster collaboration, communication and action among practitioners by sharing innovative ideas, research and study of crime, causative factors and prevention strategies unique to all communities. It will profile national initiatives and community strategies that have been successful in reducing violence and other inappropriate behavior. Special attention is directed toward positive approaches to the problems associated with juvenile crime. Resources for training, development and enhancement of crime prevention initiatives are included.